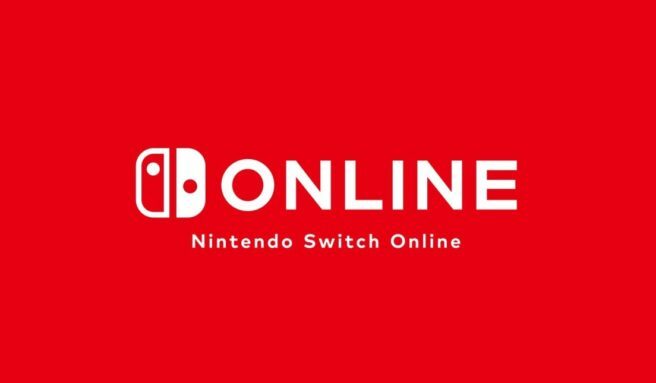 The supported platforms for the Nintendo Switch Online service could be expanding in the future. 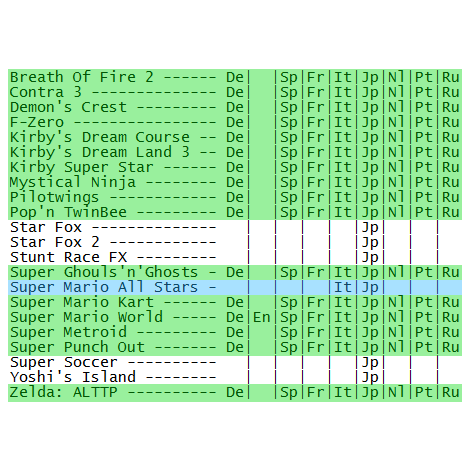 Just a few days ago, fans datamined what appeared to be references to various SNES games. Some additional information has since surfaced. The Nintendo Switch Online app was updated again yesterday, making a few new games available to subscribers. However, that apparently wasn’t all. New languages were added for SNES descriptions such as Spanish for Super Mario Kart. Mario All-Stars is said to be an outlier since it only has a description in Japanese and Italian. Also, all localized descriptions in the January update shown above were not included in the December update, which shows that Nintendo is continuing preparations for SNES support.